What’s Up Holiday Pizzas’?! This week we have Emma Skies, Cory Vincent, Filmlosopher Eddie, and Cory’s Neighbor Marcus filling in while Webb and Curtis are taking care of some Holiday obligations. This week we are talking about EA’s Anthem Alpha in 2019, Netflix Cancelling Daredevil, and the gang speculates on the 10 games that are rumored to be announced at the Game awards this week. 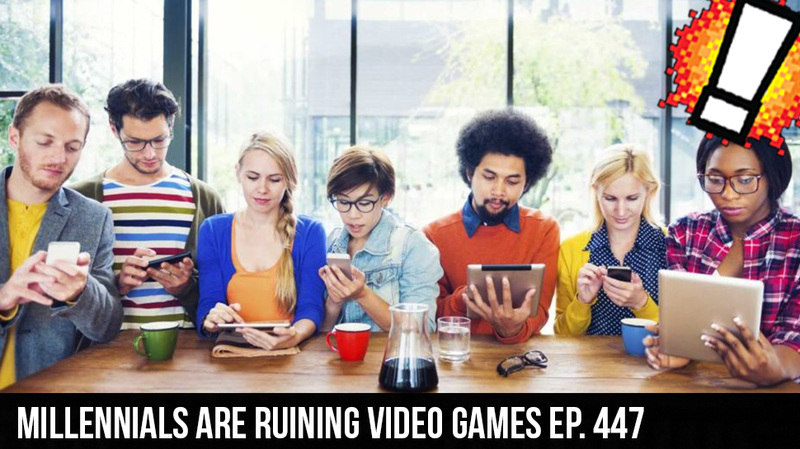 We of course satisfy the podcast gods to completion by answering Whattcha Playin’ and then Cory breaks down Blizzard and Bethesda’s strategies on announcing games and why millenials are ruining everything!